If you’re passionate about design, modeling and rendering then you know that there is always something new going on with technology and techniques. Sometimes you can take online courses or get into a classroom; but often you need to pickup new ideas and skills from less formal training. Eurographics is the conference of the European Association for Computer Graphics. Researchers, students, practitioners and programmers come together every year to discuss new techniques, applications and ideas. Here are some videos from Eurographics 2012 & 2013 that show how much the space has evolved, but also shows some ways that you can leverage features of FluidRay RT — like Volumetrics and Instancer Nodes — to take your rendering to the next level. Some of the stuff in these videos is purely theoretical. You might see these features and applications in software releases down the line, but they are strictly academic right now. That said, a lot of what’s done here can be adapted to your animations and renderings with a little ingenuity. I hope these videos give you some ideas for the future. Checkout out our Eurographics playlist on YouTube for more videos. Plaosan Complex (Candi Plaosan) is a 9th-century Buddhist temple complex covering roughly 2,000 square meters. It’s located in Indonesia. 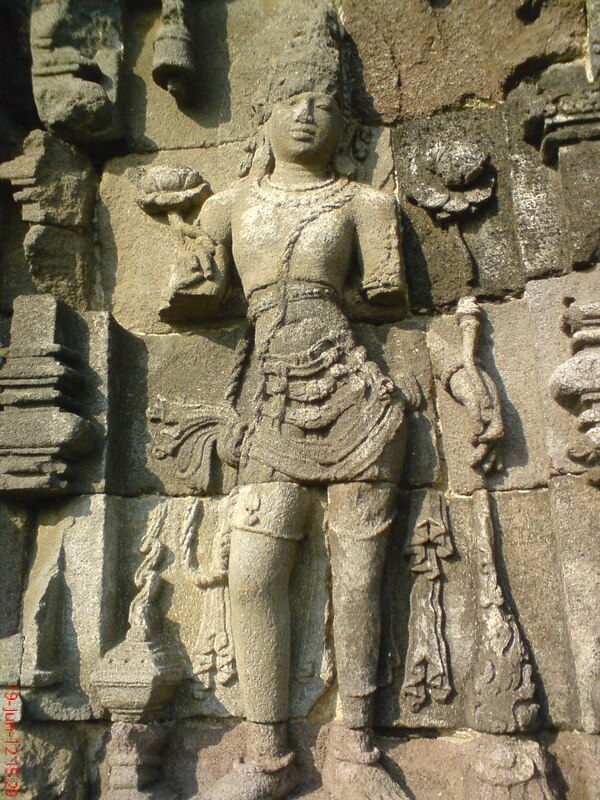 The complex contains 300+ structures and is anchored by 2 temples, Plaosan Lor & Plaosan Kidul. The defining architectural characteristics are the complex stone work and carvings. You also have to appreciate the giant statues and paving. A lot of modern architecture is driven by European ideas and also built with very commercial interests in mind (office buildings, hotels). But history is filled with structures built to celebrate gods, kings, ceremonies and cultures. I don’t think it’s a coincidence that many of these structures are still standing and admired. Taking a look at some structures from Asia, the Middle East, South America, and elsewhere gives us a chance to wash away our preconceptions about what architecture can be. Whether you are designing homes or video game dungeons, it’s worth it to have an open mind.